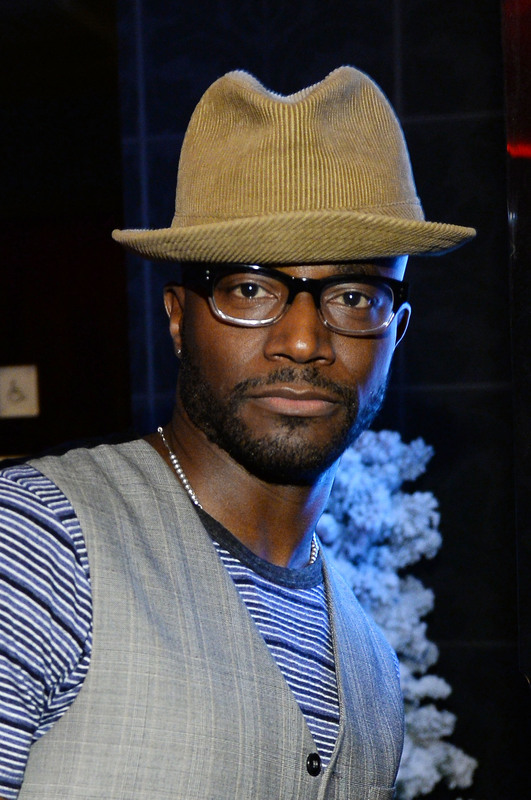 So, everyone's favorite Twitter follower Taye Diggs has been cast in The Good Wife . Which is very exciting indeed! The actor has nabbed a brand new role on the CBS series and will add a much-needed bit of diversity. Heck, maybe he'll be so good he'll become a main player on the series — a welcome thought when you consider the overwhelming whiteness of the show's starring cast. According to The Wrap, Diggs is set to play Dean Levine-Wilkins, an equity partner over at Lockhart/Gardner who follows Diane Lockhart (Christine Baranski) as she embarks on a huge change (spoilers ahead! ): a move to rival law firm Florrick/Algos, where she'll work alongside Alicia (Julianna Margulies) and Cary (Matt Czuchry). His will be a multi-episode arc according to the report, and — hopefully, in our humble opinion — a way to right the wrongs done in the handling of Lockhart/Gardner's other equity partner, Julius Cain, who was one of the few instances of diversity on the show, but was deemed unimportant enough to merit any attention following several appearances in the first three seasons. Because, admit it, despite Kalinda and a few other guest starring roles, the stars of this show are whiter than white. And given the fact that it's a show set in Chicago of all cities, this feels like a kinda/sorta misstep of the dumbest order. Perhaps if Diggs does well, this will open the door for him to become a main player on The Good Wife that's not so, well, white? That is not a detraction on the show's merits — all of which are well-deserved — but more so a friendly reminder that, hey, maybe it's time to make a change outside of the storytelling ones that we love and adore so much. Just add it to our long list of Season 6 speculation.